Beautifully furnished 4 bedroom detached townhouse for sale. Fully fitted kitchen with built-in appliances. Laundry room with washing machine, sink and cabinets. 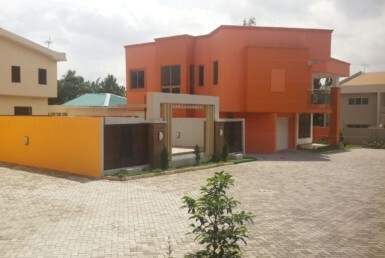 5 bedroom townhouse for sale in Adjiriganor. 3 Bedroom townhouse for rent in East Legon Hills . 4 bedroom Townhouse for rent at Airport Residential.